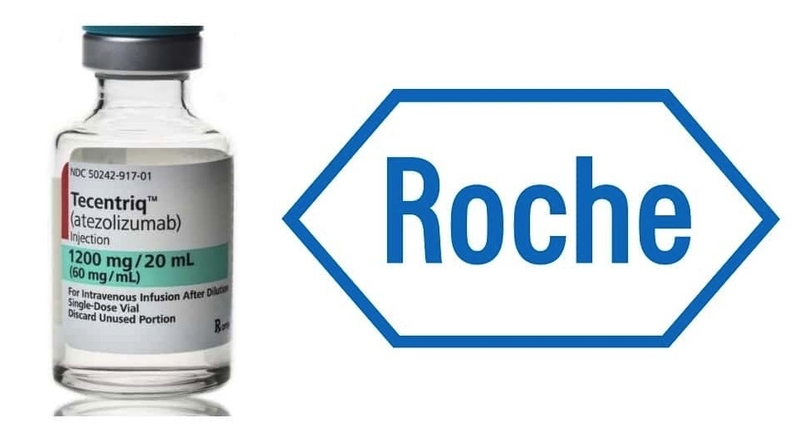 US regulators have extended the review period for Roche’s application to market Tecentriq in combination with Avastin, carboplatin and paclitaxel for first-line treatment of metastatic non-squamous non-small cell lung cancer (NSCLC). The US Food and Drug Administration needs an extra three months to review additional information requested in support of the supplemental Biologics License Application, Roche said. The combination was granted priority review in May based on results from the Phase III IMpower150 study, but the regulator is now expected to make a decision on approval by December 5. The submission is based on data from the Phase III IMpower150 trial, which showed that Tecentriq (atezolizumab)/Avastin (bevacizumab) and chemotherapy significantly prolonged overall survival and progression-free survival versus Avastin and chemotherapy alone. The monoclonal antibody is currently cleared by the FDA to treat people with metastatic NSCLC who have disease progression during or following platinum-containing chemotherapy, and have progressed on an appropriate FDA-approved targeted therapy if their tumour has ALK and EGFR mutations.